The article is devoted to the practical application of the participatory design method to the development of a public space (square), with the involvement of all users of the area. Glazychev, V. L. (1995). Gorodskaya sreda. 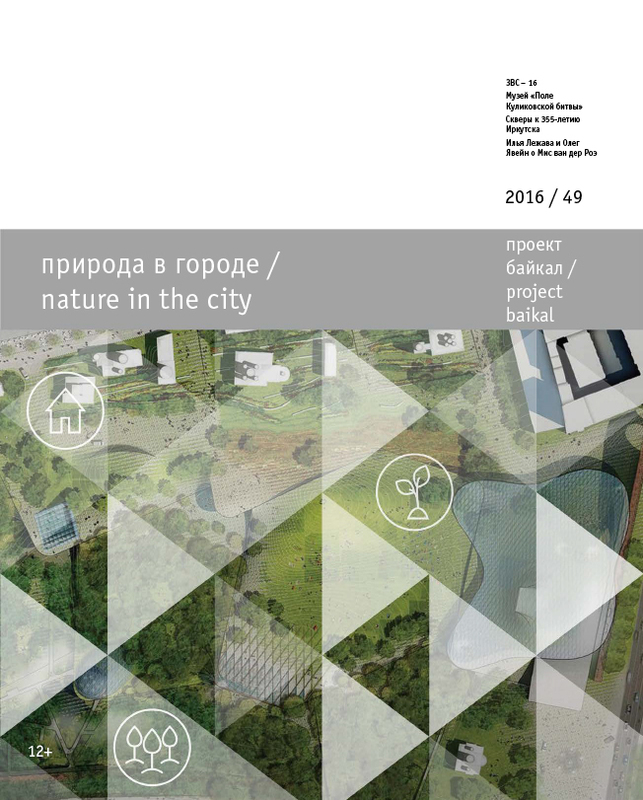 Tekhnologia razvitia [The city environment. Development technology]. Moscow: Ladya. obshchestvennogo uchastia v formirovanii sredy bolshikh i malykh gorodov [Democratic design: participation case studies in urban and small town environments]. (Trans. from English).Vologda. REPINA, Anastasia; YAMOVA, Evgenia. Participatory Design. Elaboration of the reconstruction project for a square in Irkutsk. project baikal, Russian Federation, n. 49, p. 92-97, aug. 2016. ISSN 2309-3072. Available at: <http://www.projectbaikal.com/index.php/pb/article/view/1056>. Date accessed: 18 apr. 2019. doi: https://doi.org/10.7480/projectbaikal.49.1056.